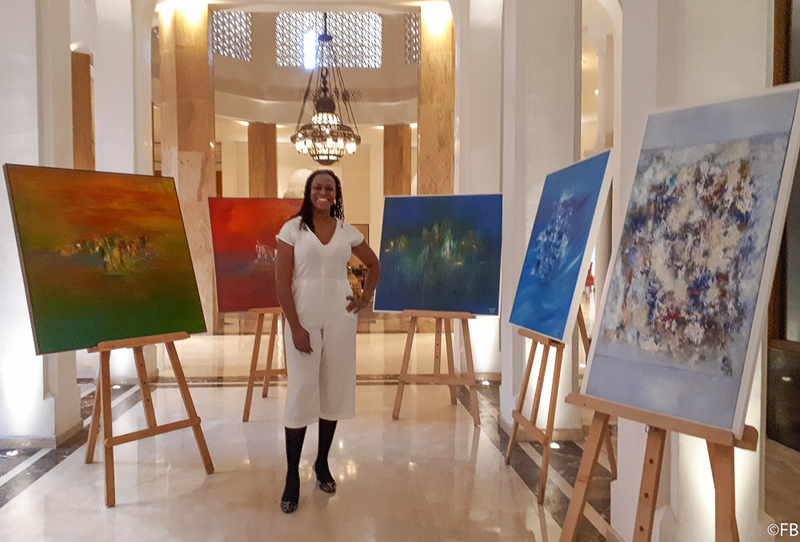 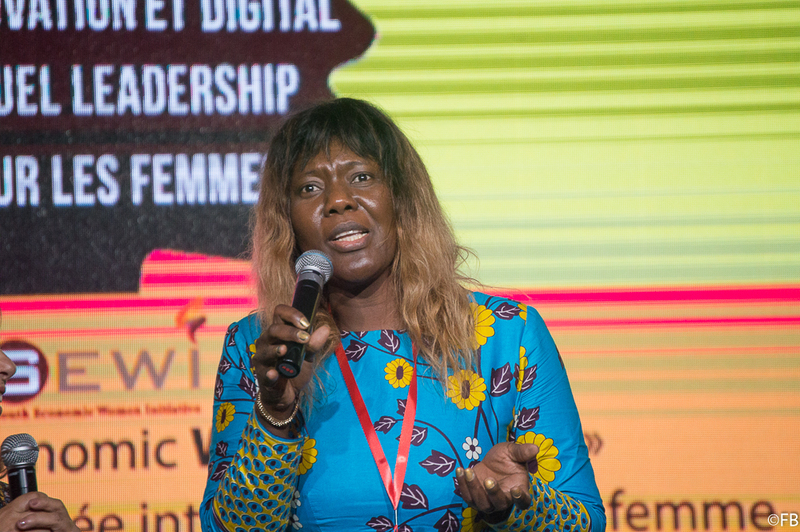 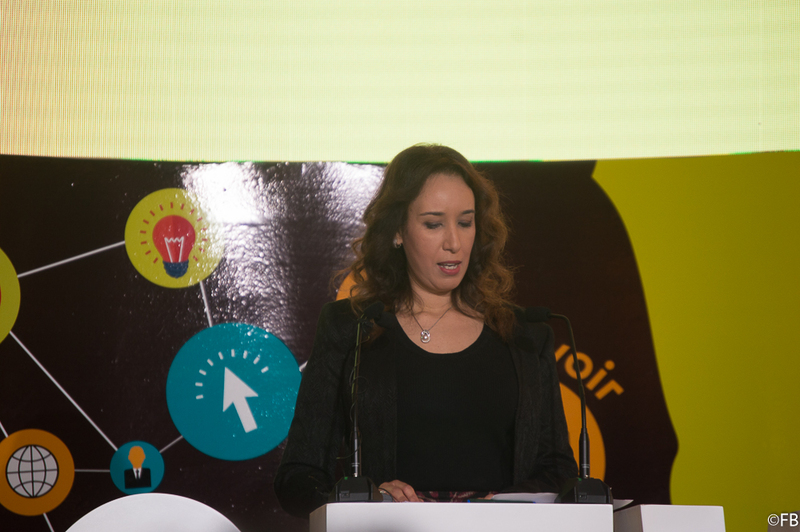 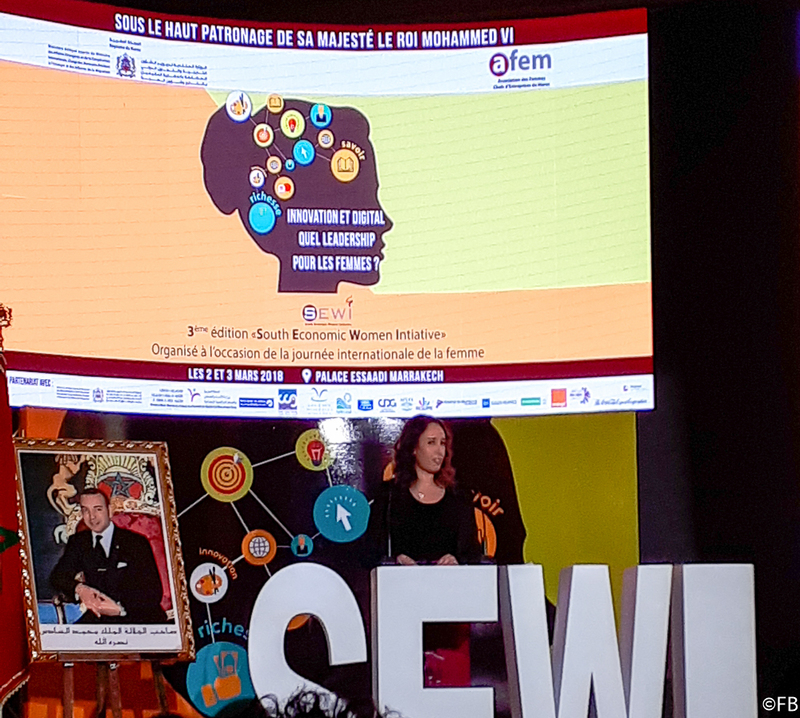 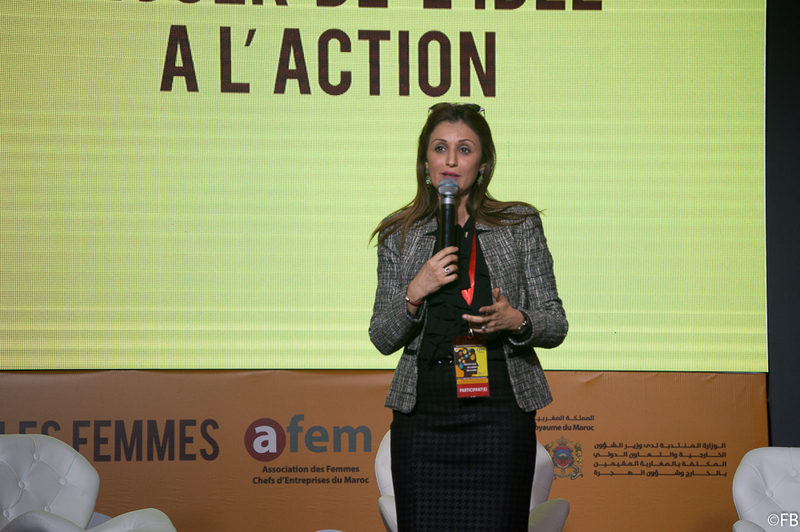 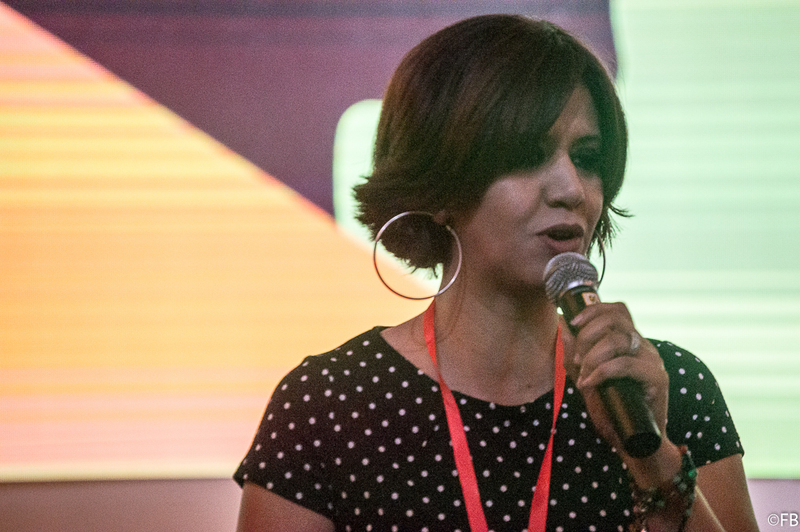 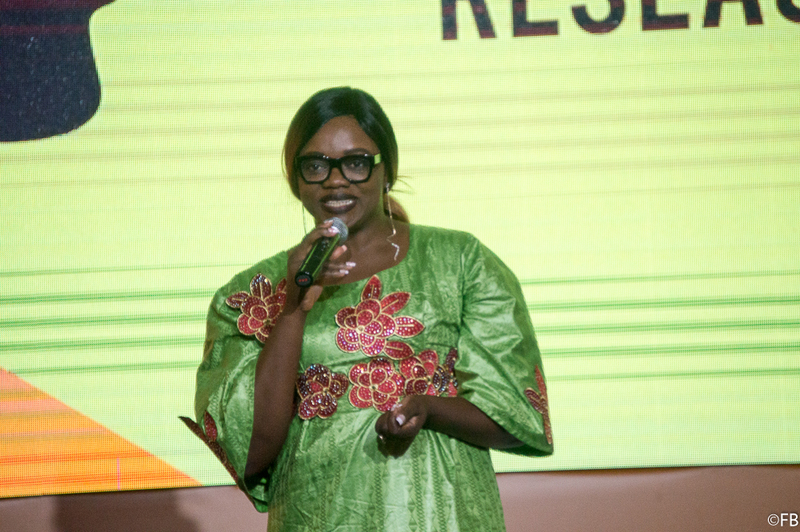 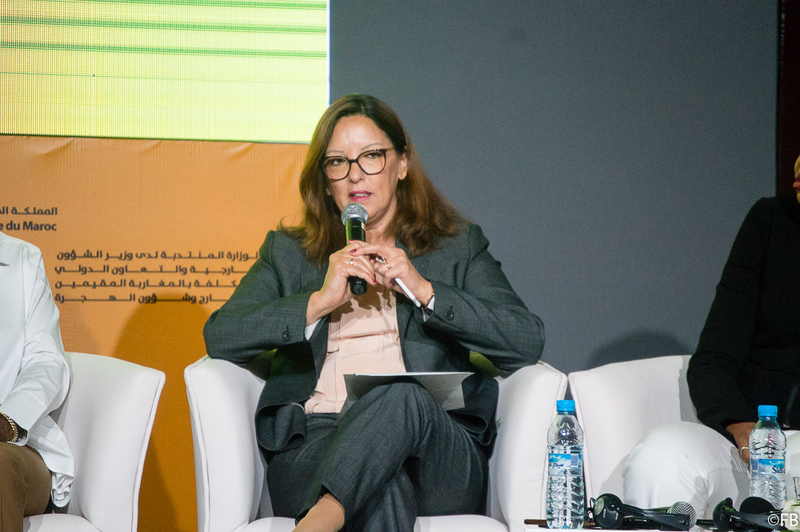 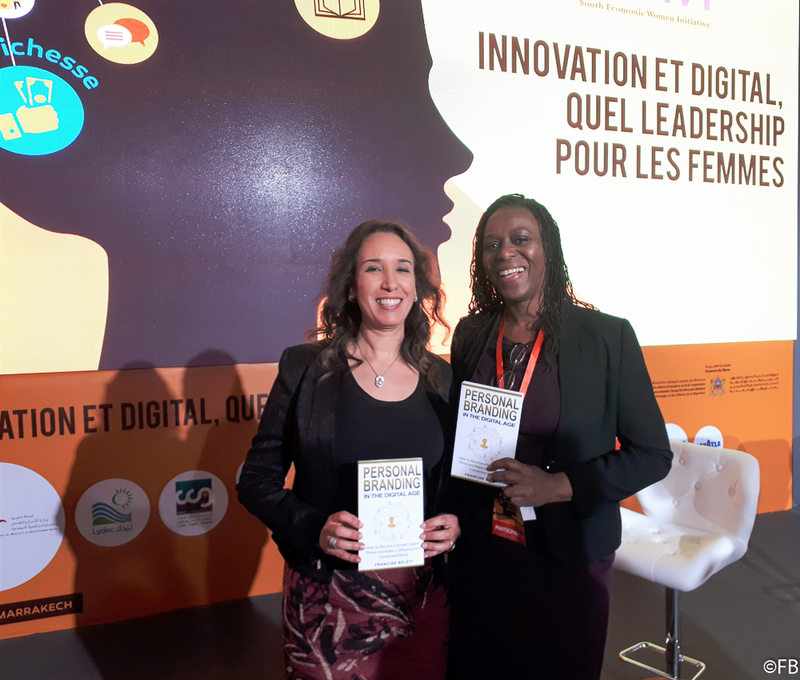 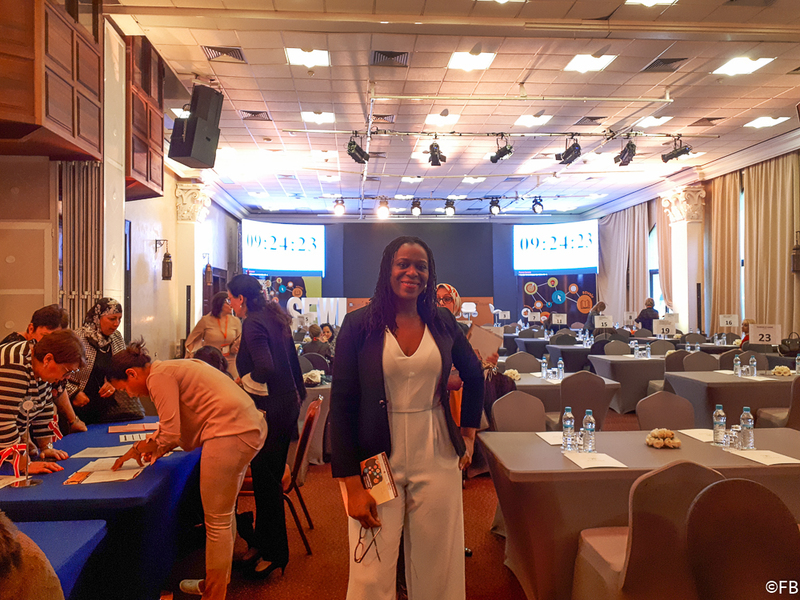 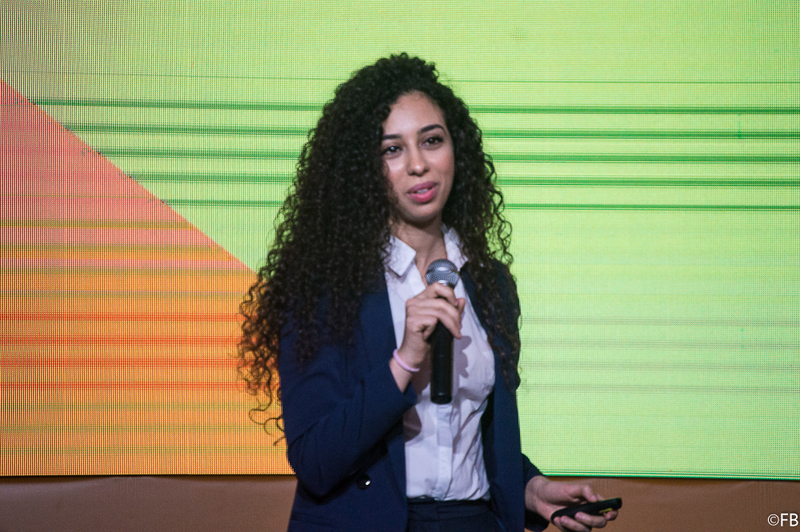 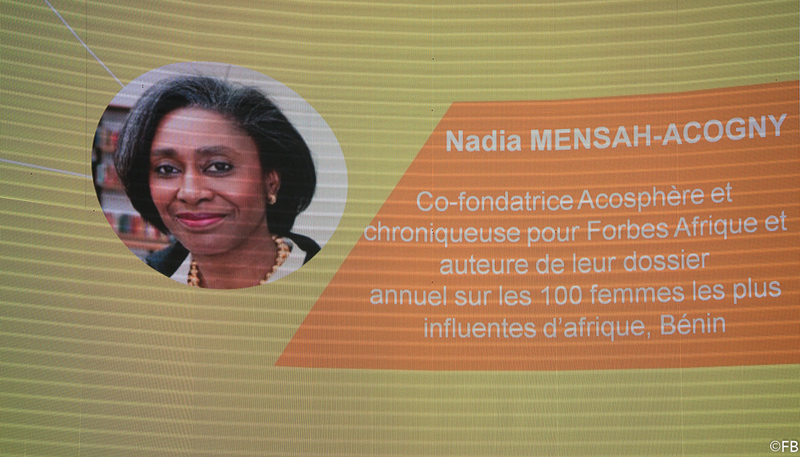 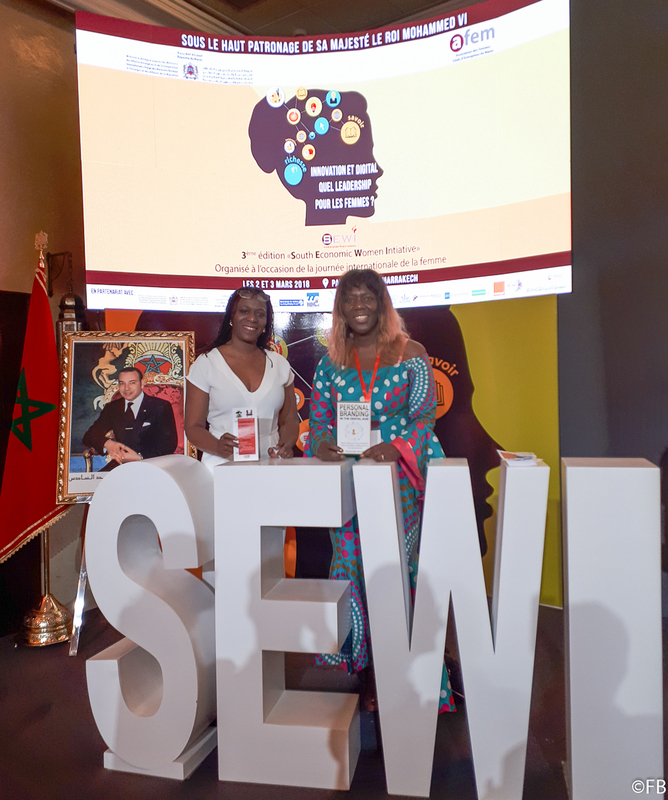 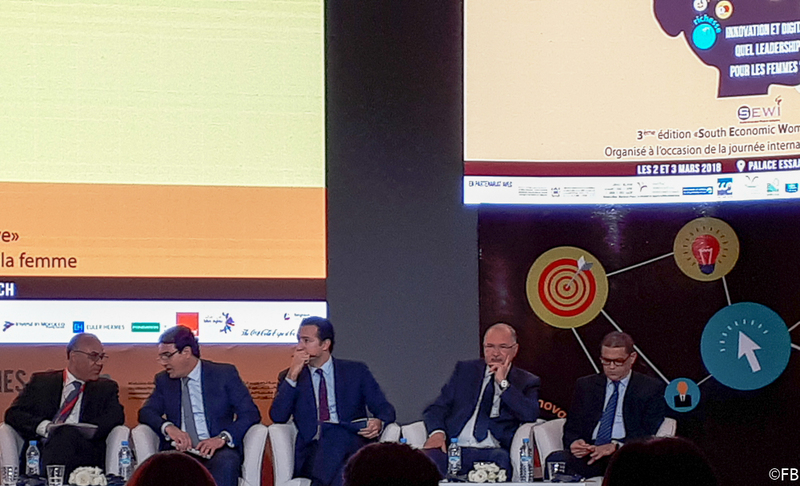 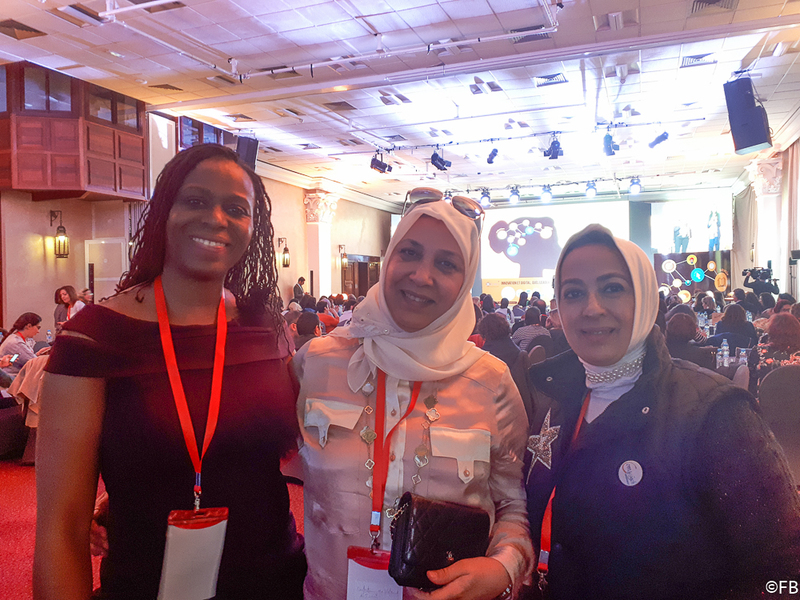 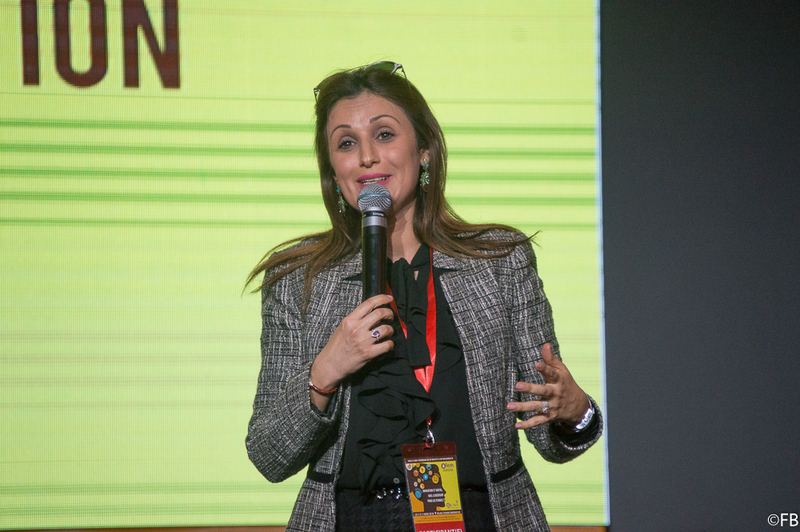 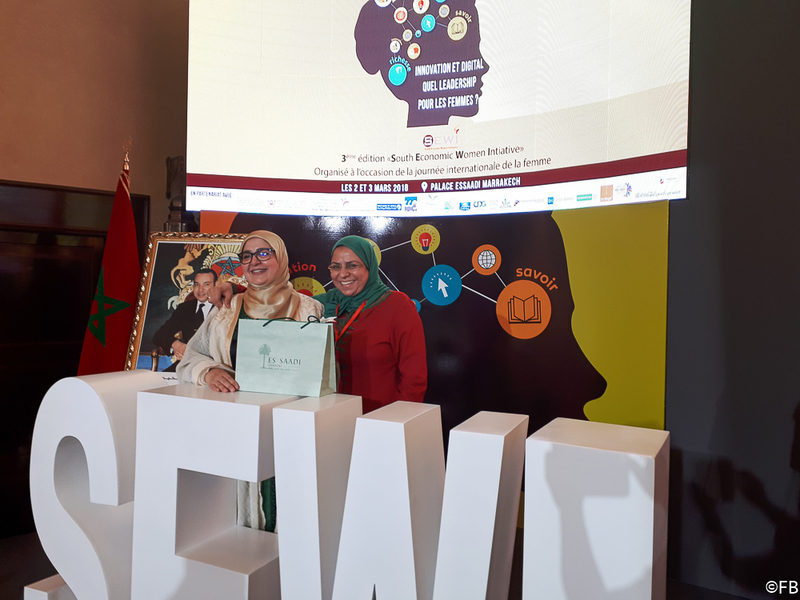 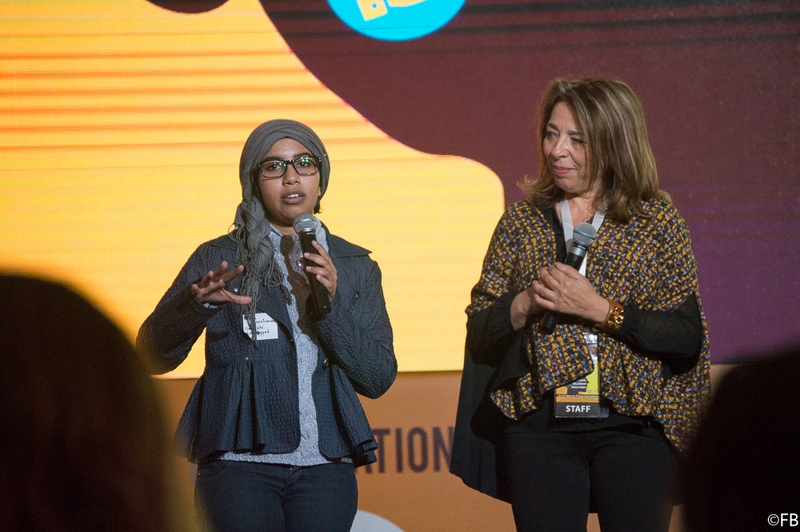 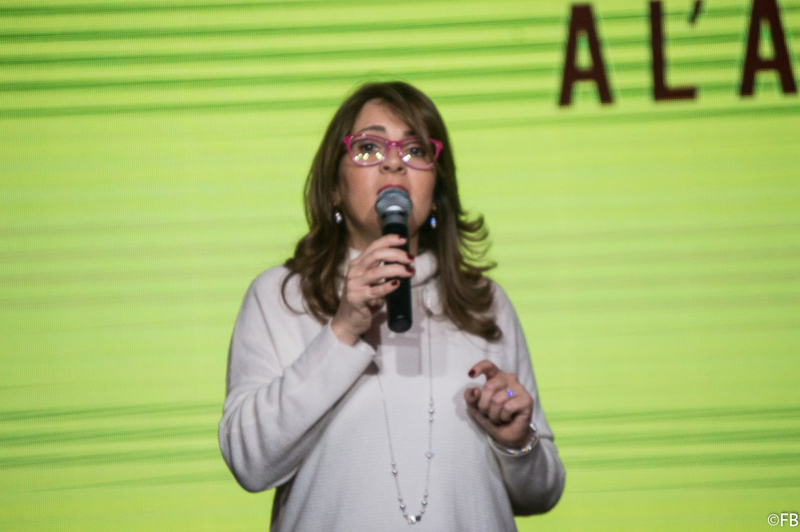 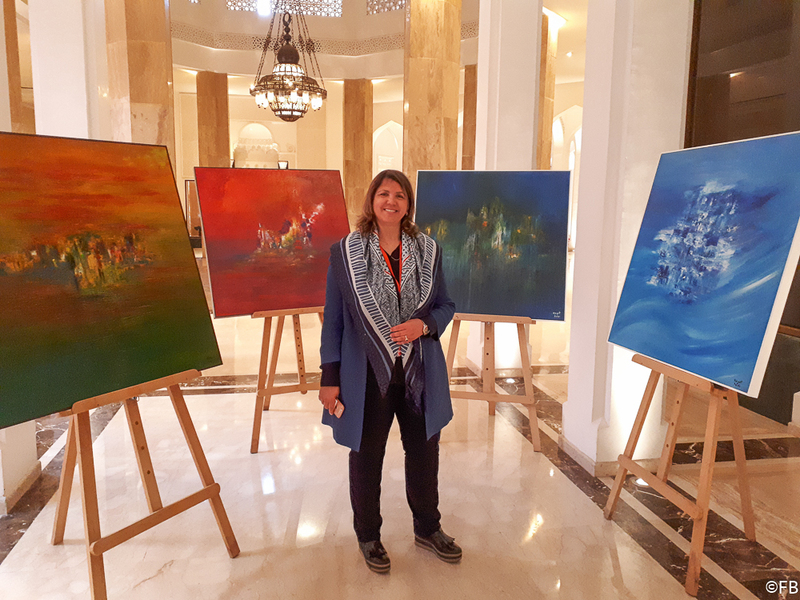 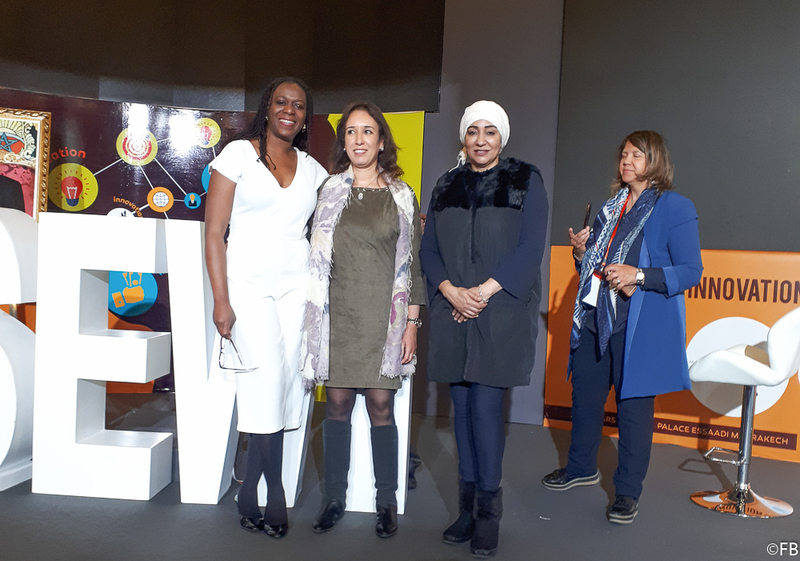 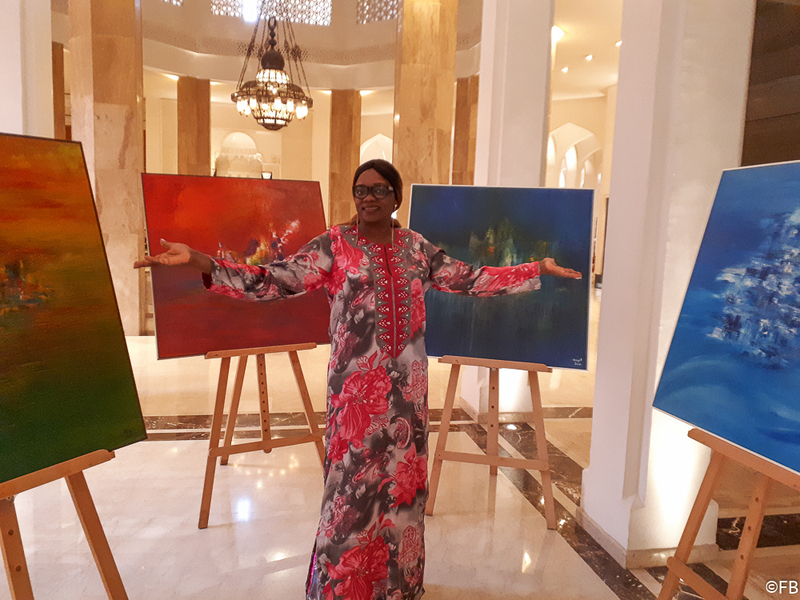 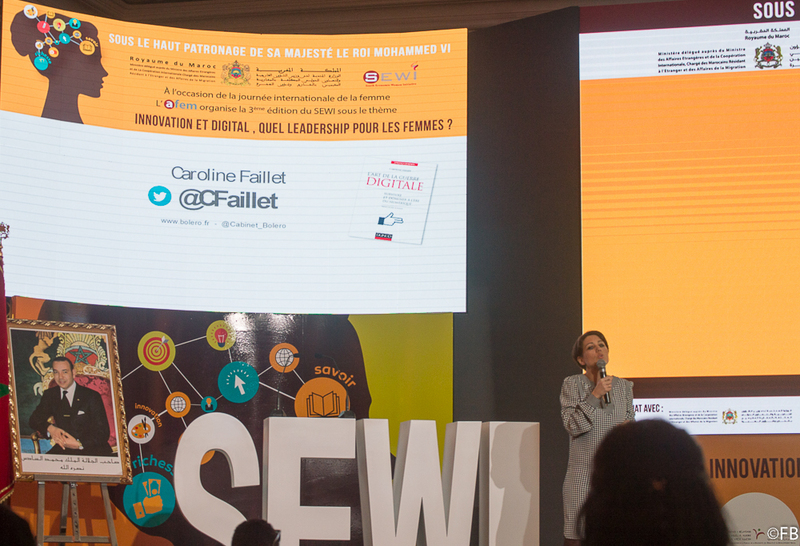 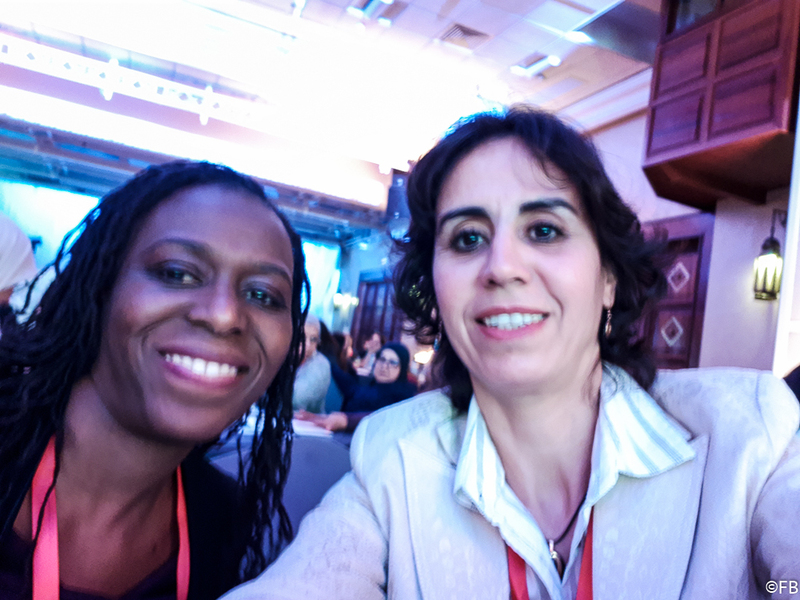 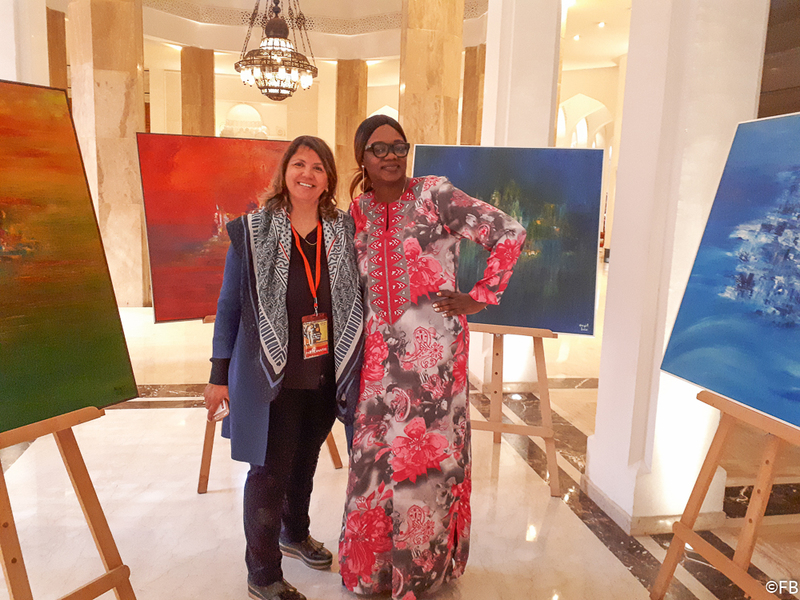 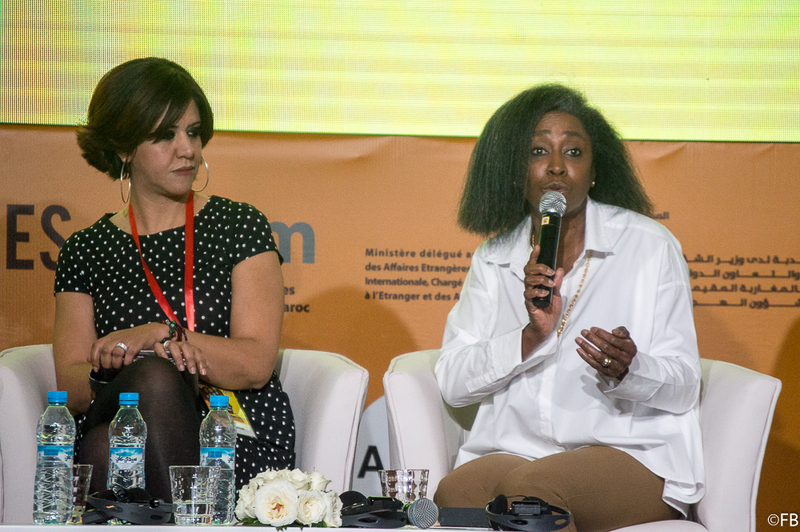 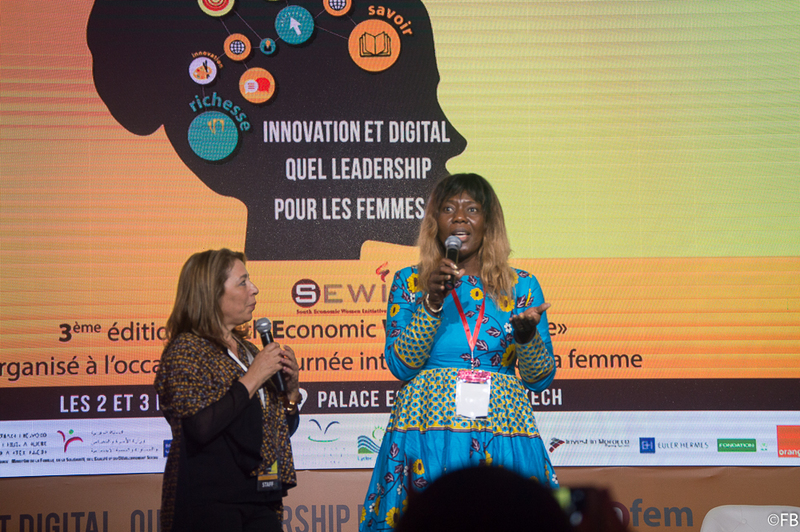 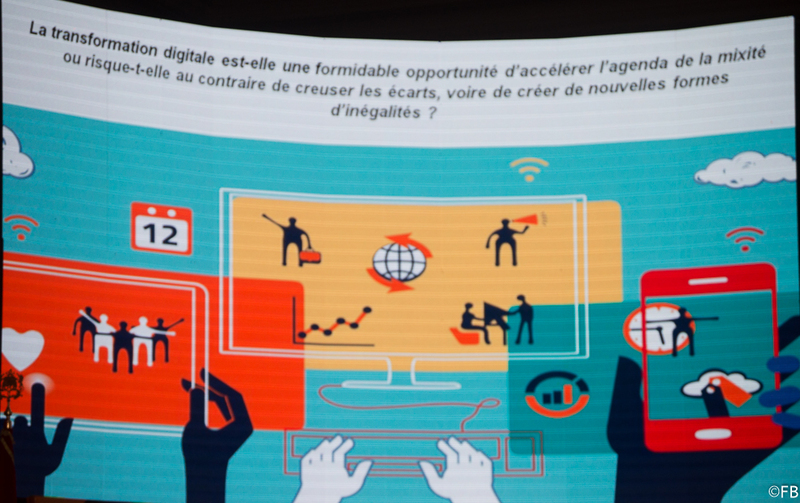 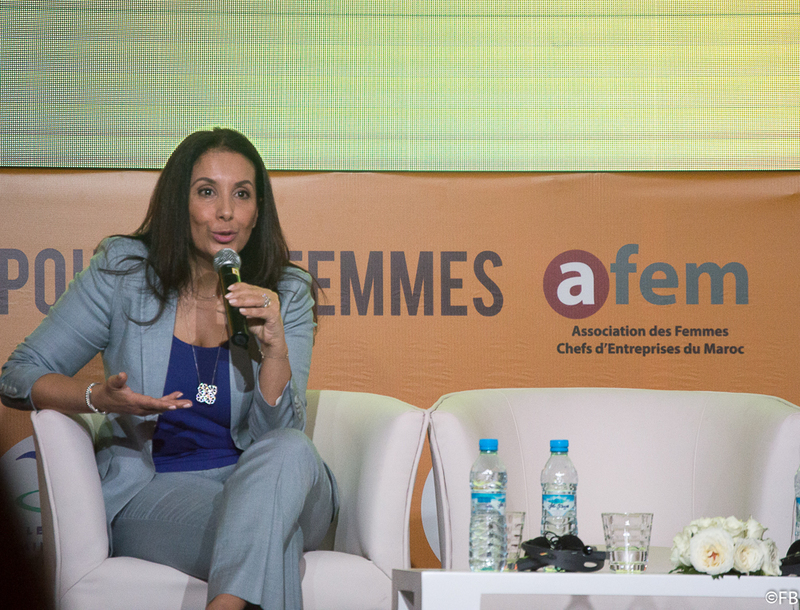 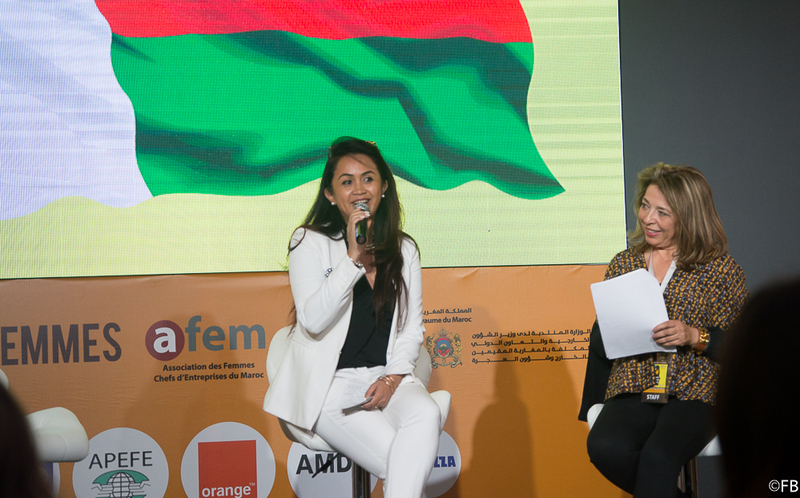 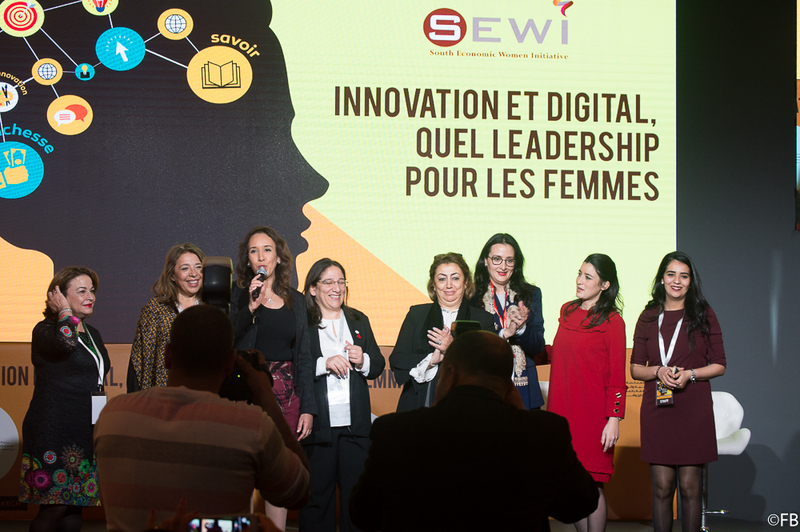 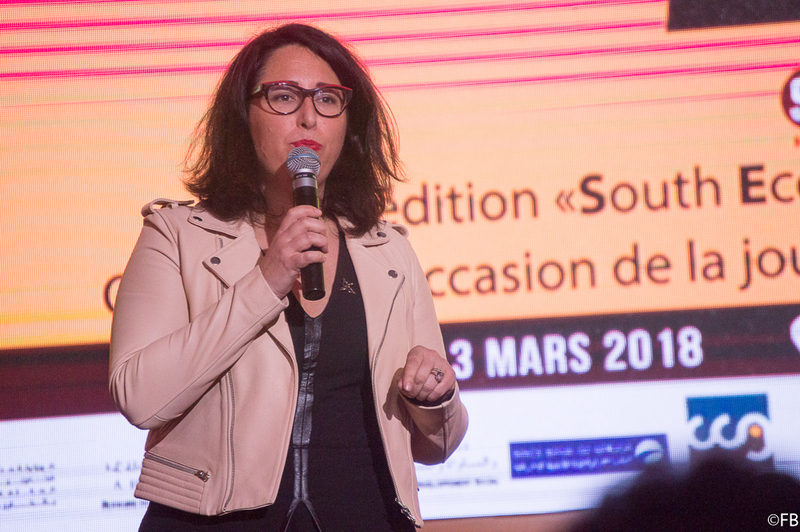 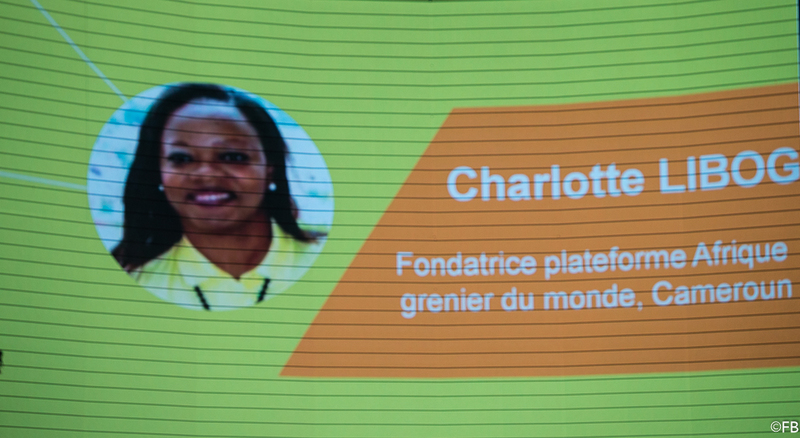 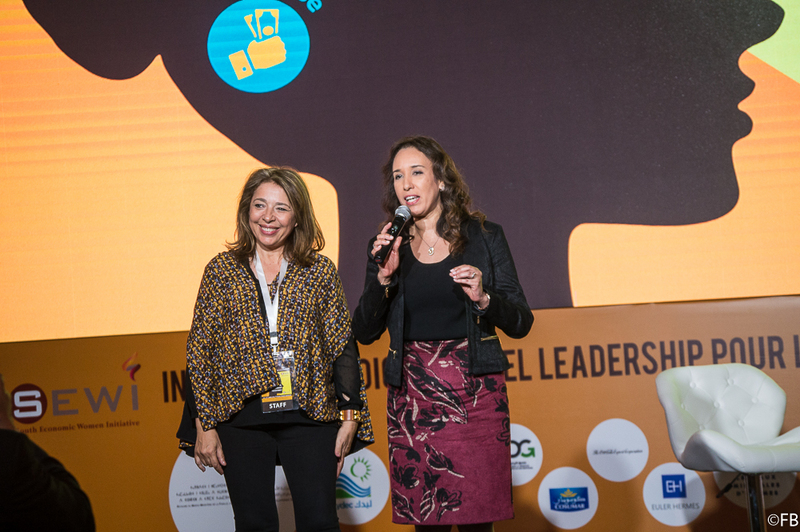 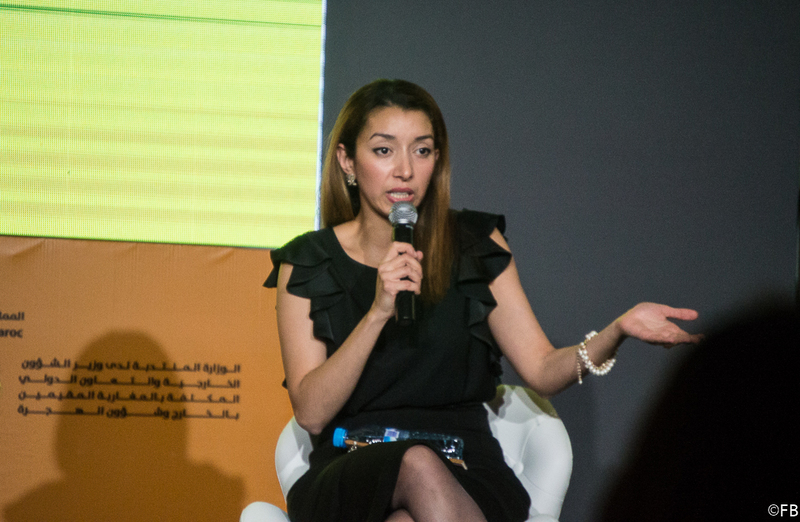 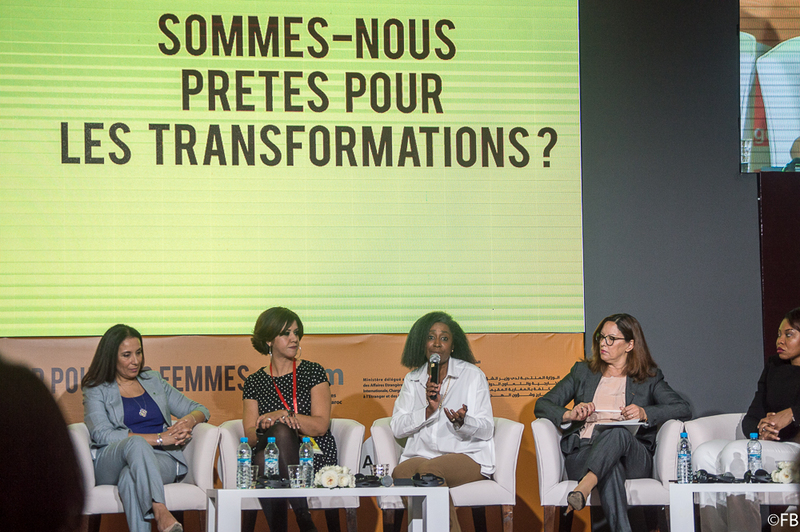 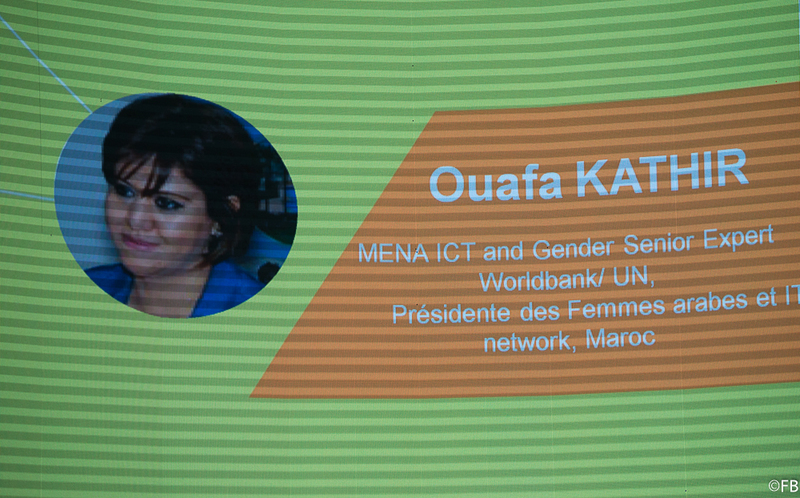 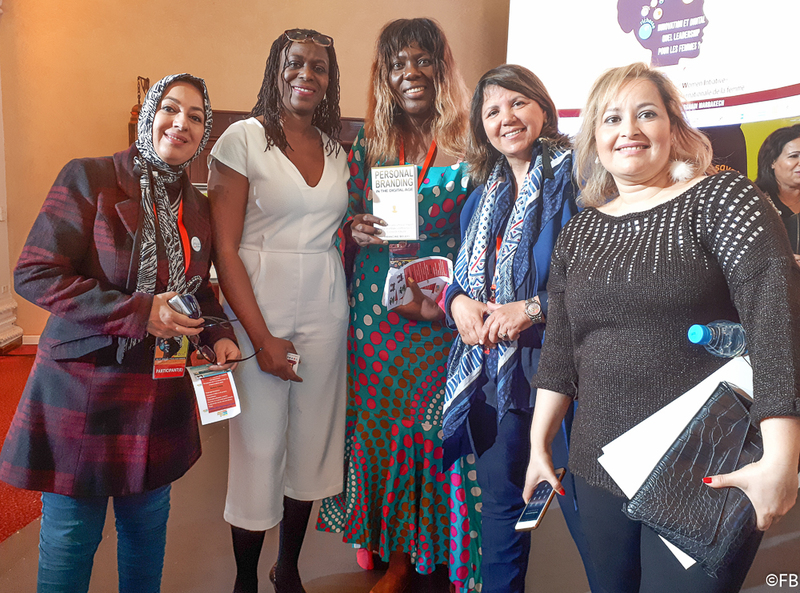 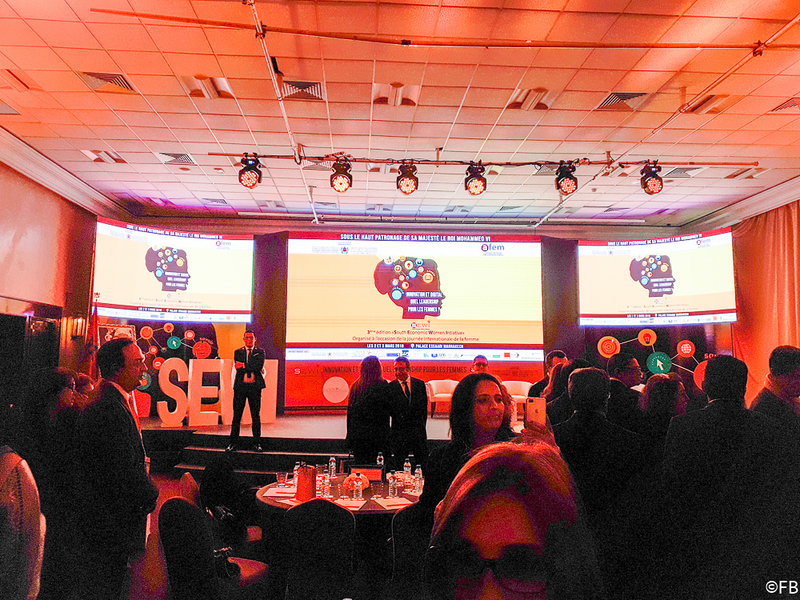 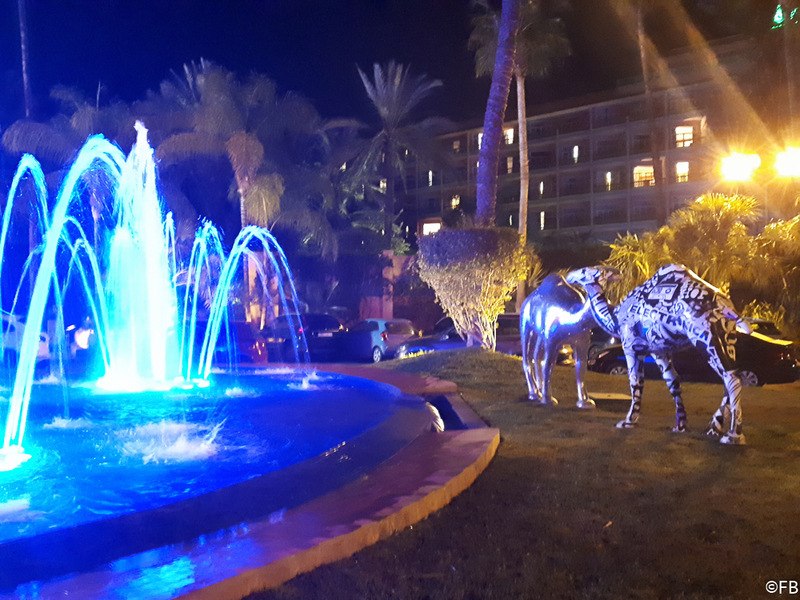 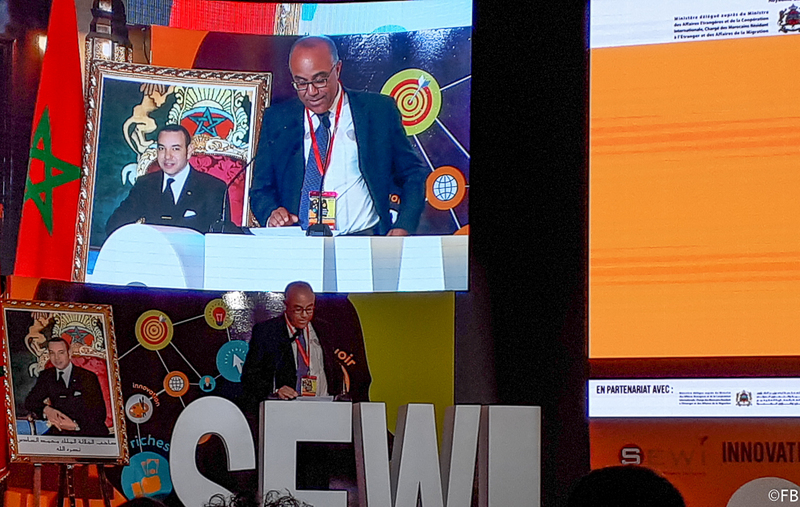 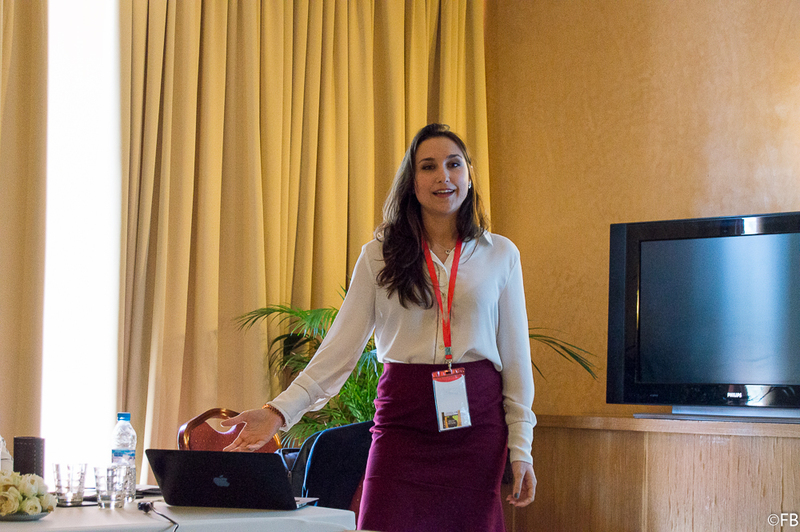 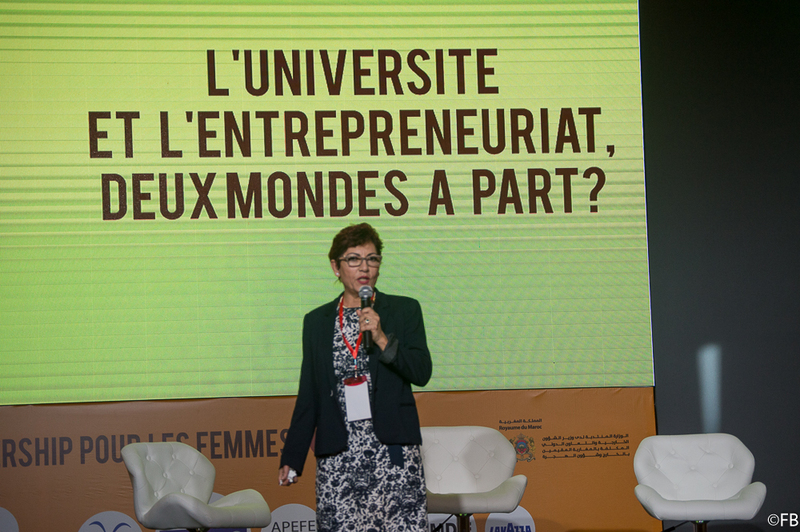 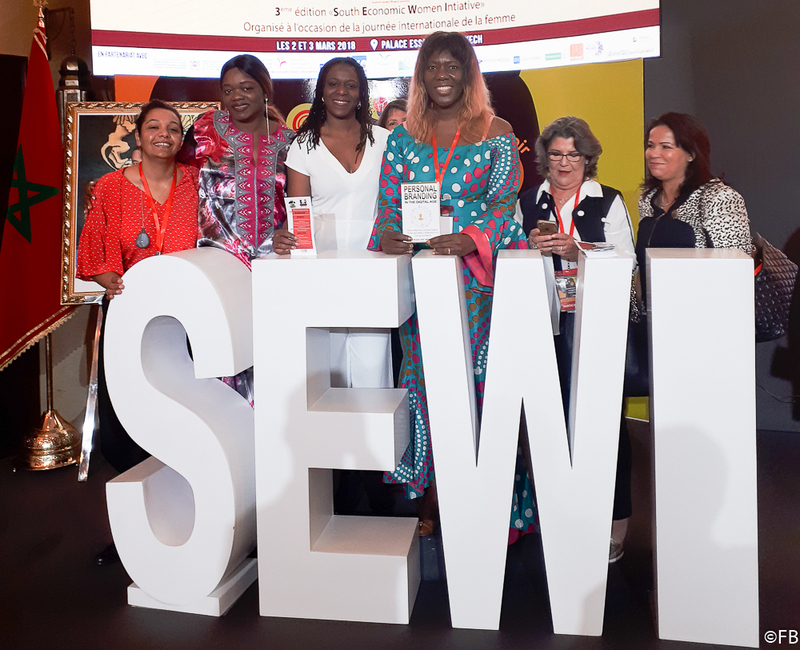 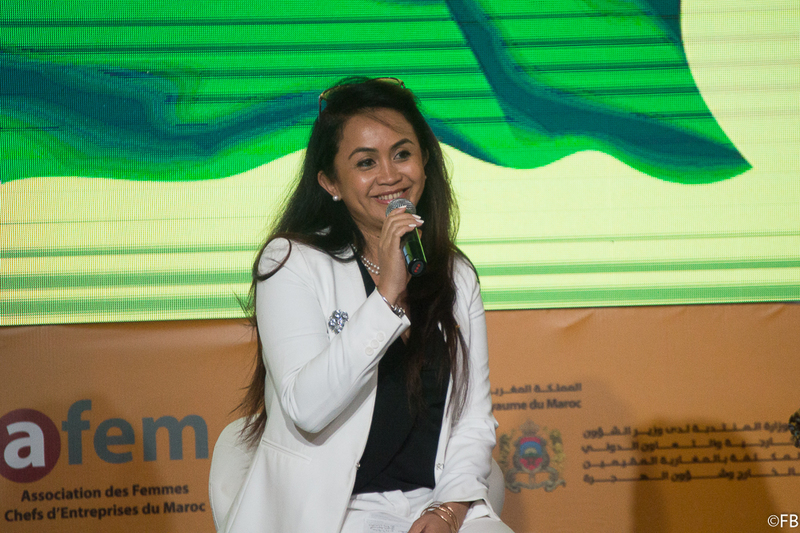 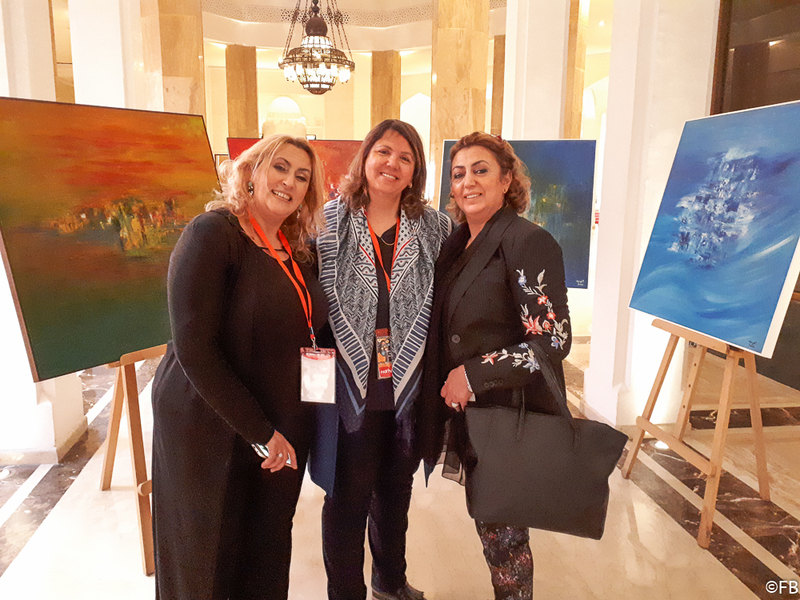 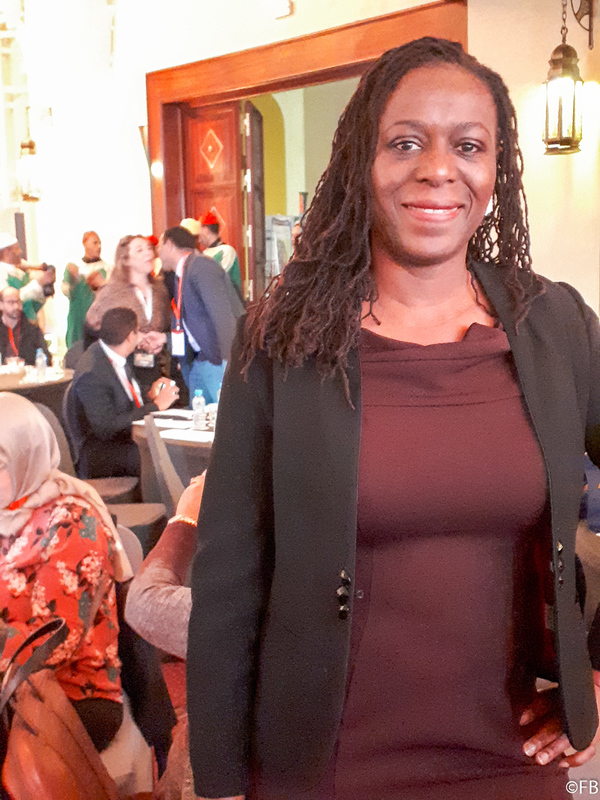 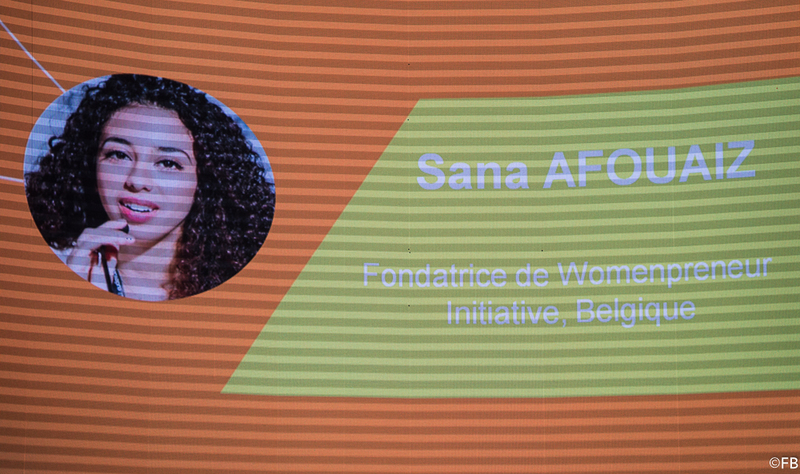 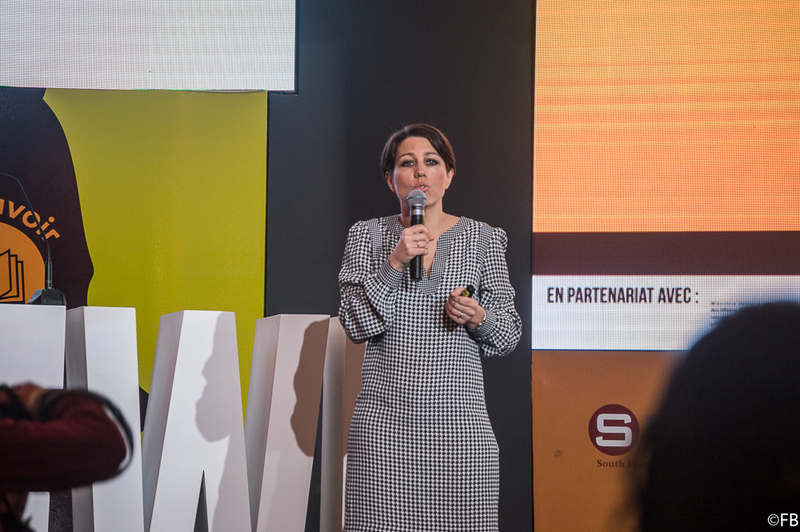 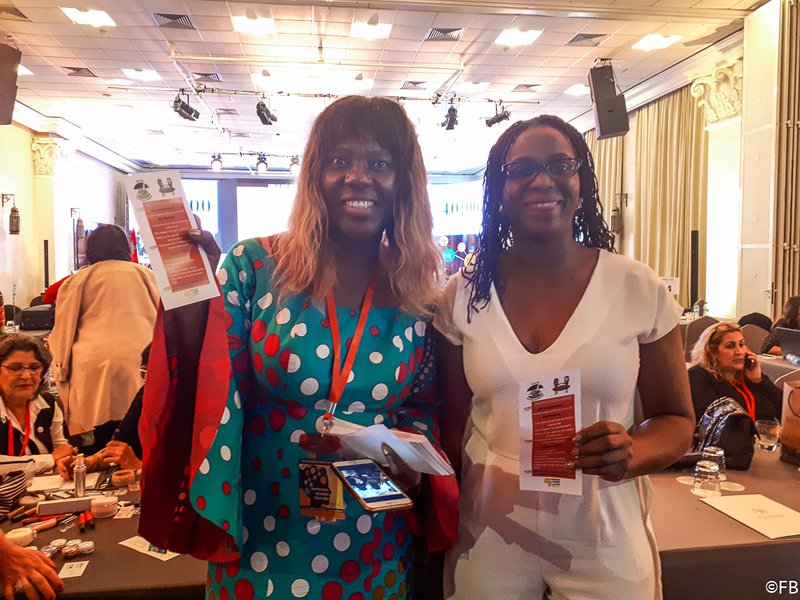 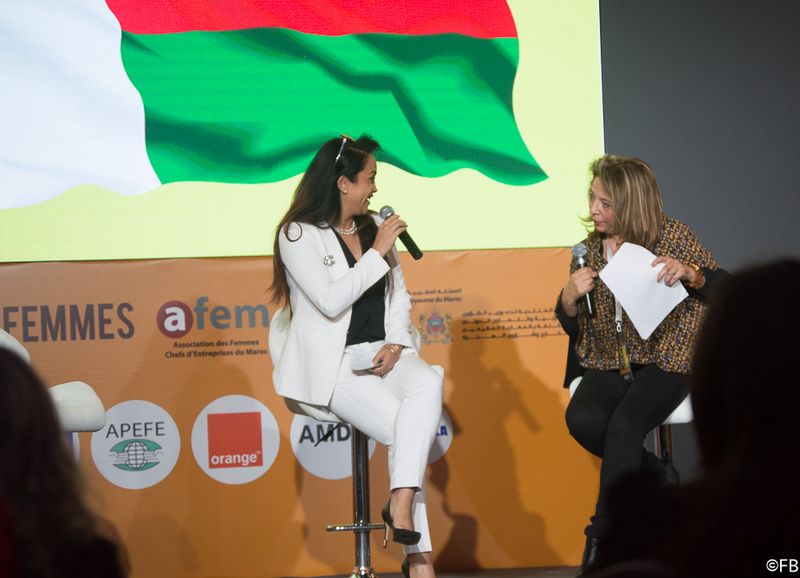 It was a great pleasure to attend the SEWI 2018 in Marrakech the 02nd and 03rd March 2018 and to meet inspiring women entrepreneurs from Africa and across the world. 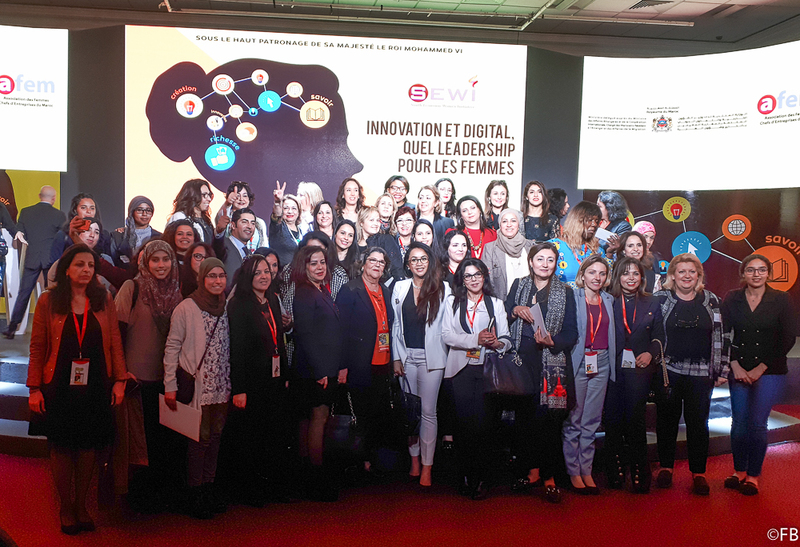 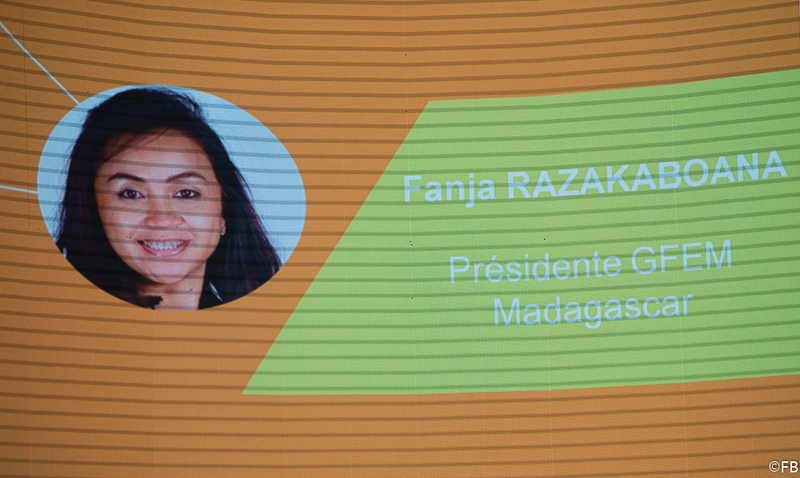 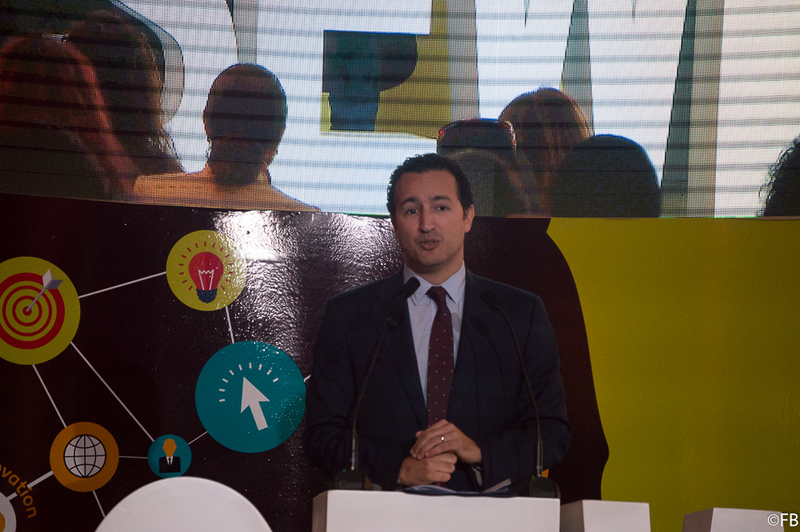 The theme ‘Innovation and Digital, which leadership for women’ was chosen to celebrate the International Women’s day. 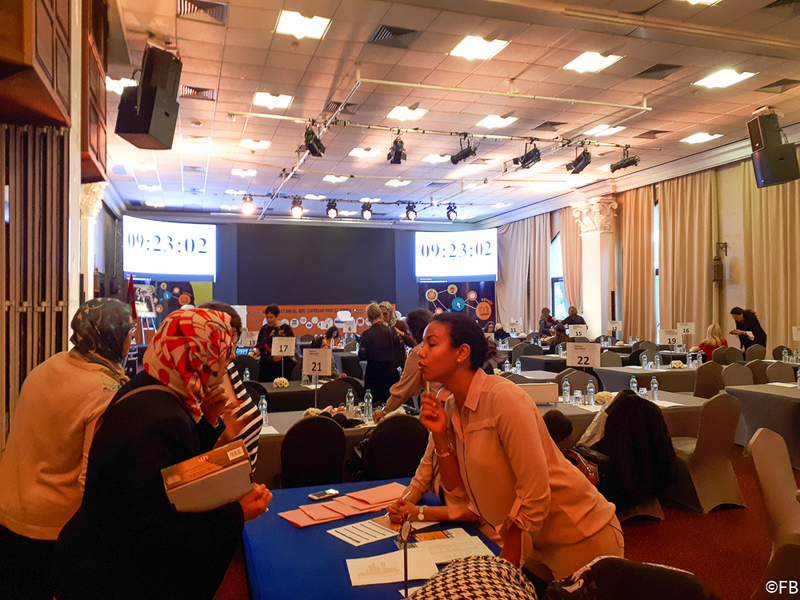 Saturday 03rd was dedicated to B2B activities and participants were invited to network and do business. 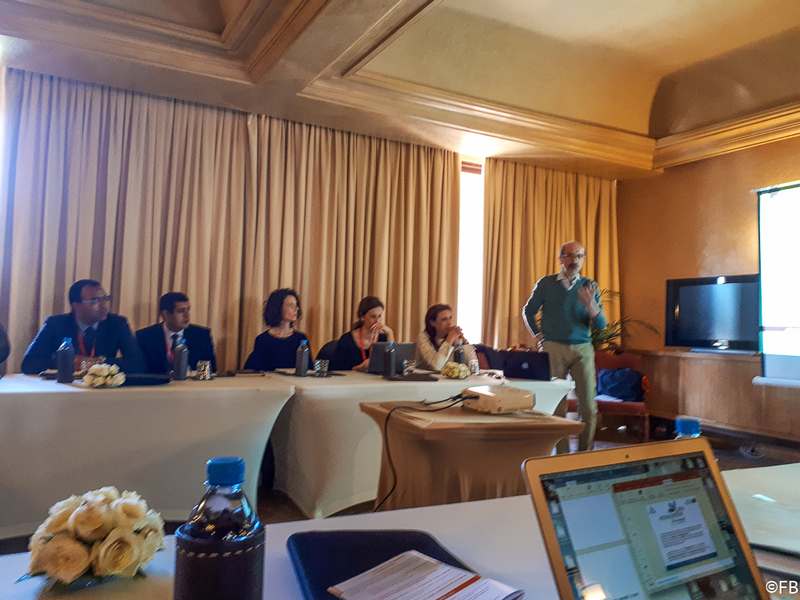 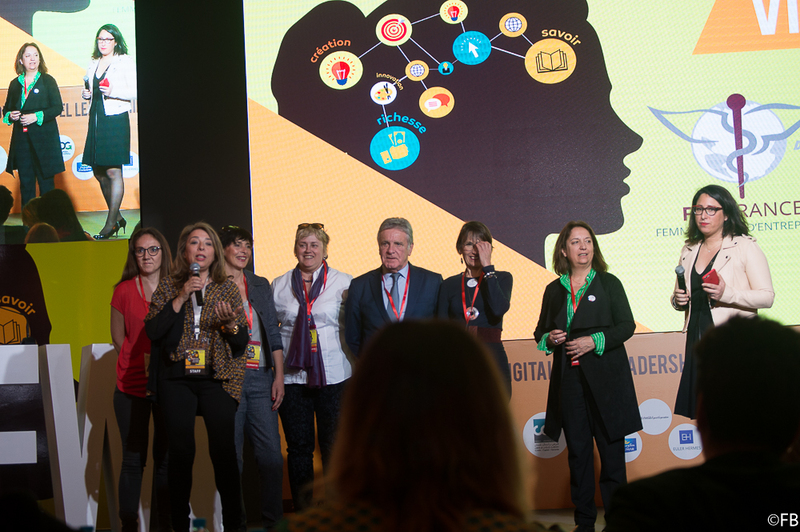 Simultaneously on the same day, some universities’ leaders of the project RESUME, the Mediterranean Network for Employability, sponsored by the European Union, shared their work on female entrepreneurship and the lessons learnt as well as some best practices. 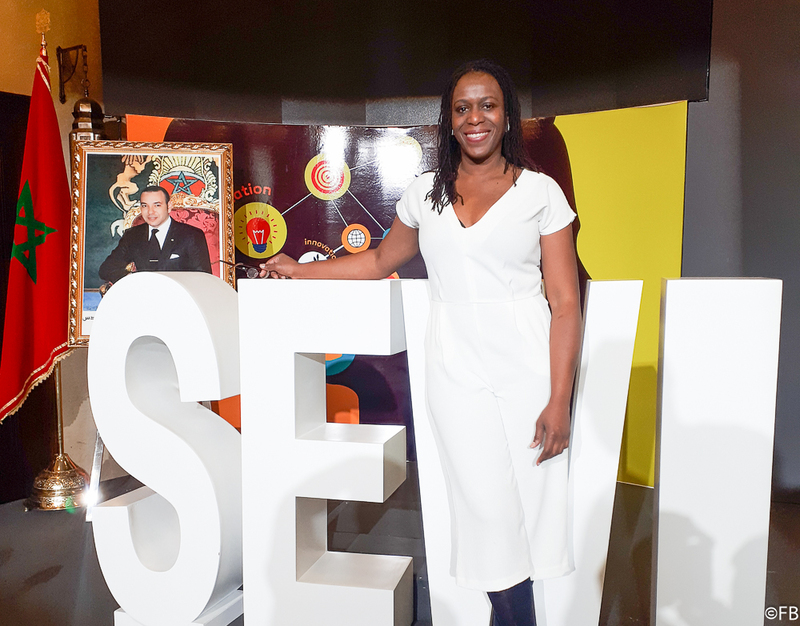 I’ve met some of the most savvy business owners and a warm community that foster positivity and kindness whilst being serious about doing business. 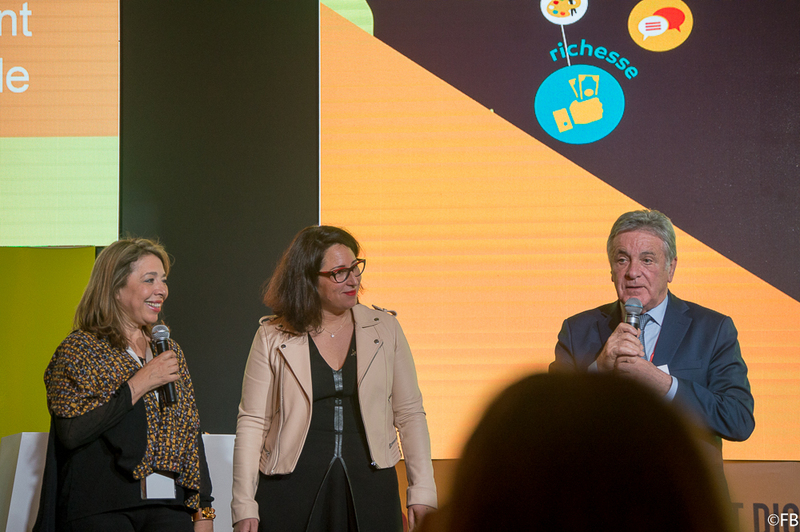 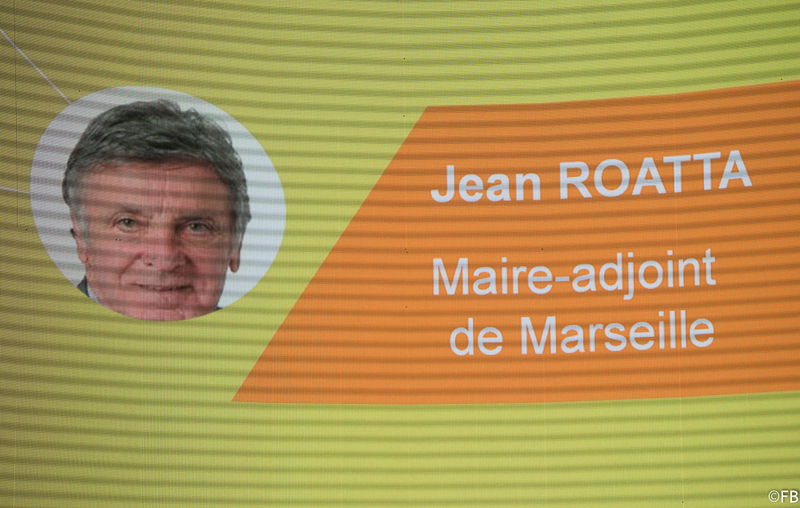 RDV next year. 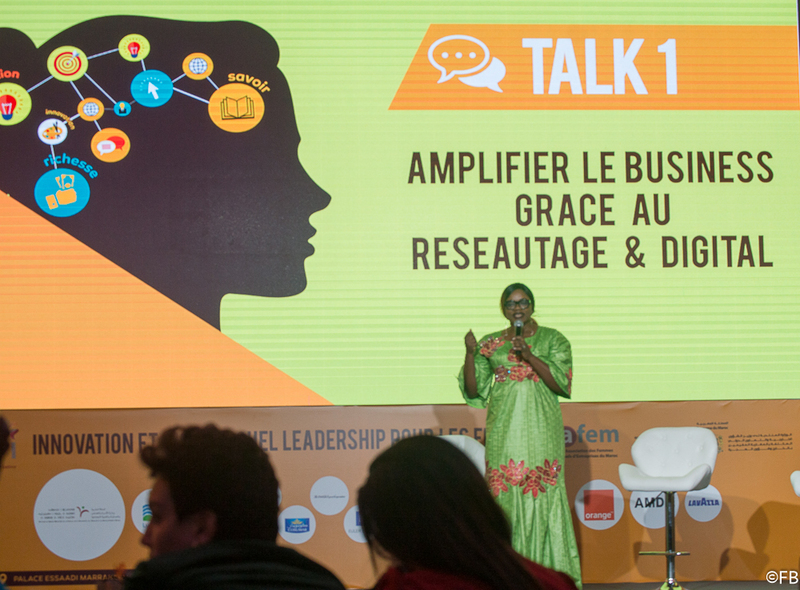 All women who mean business are invited to attend. 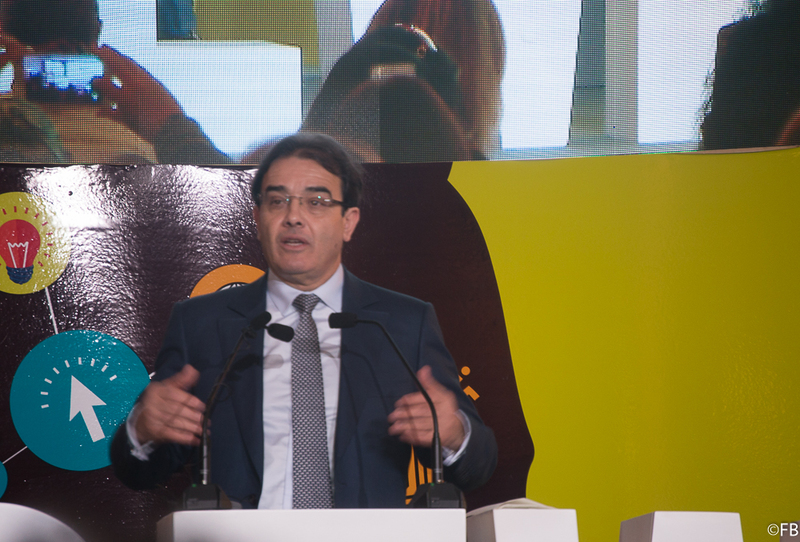 Below is a photo gallery with key highlights of the event.